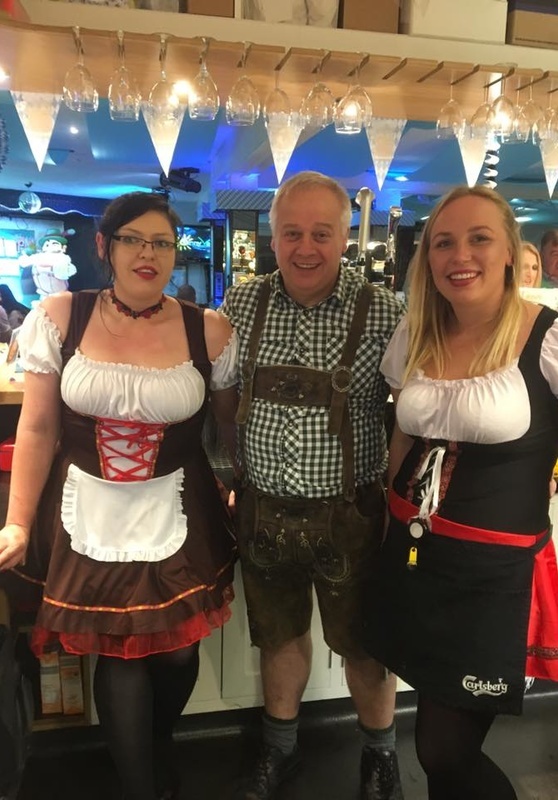 Oktoberfest Weekend from Friday 4th October 2019 Monday 7th October or Friday 11th October. Join us for our very own Oktoberfest weekend... Celebrating The Worlds Greatest Beer Festival. With live music, traditional German Music and a good ol' sing along this is a weekend not to me missed.